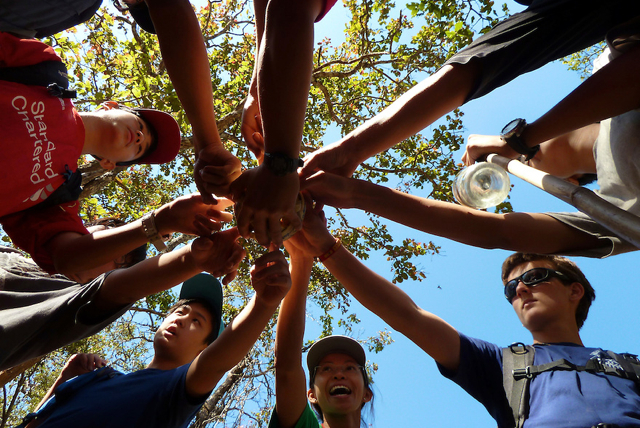 Jump start your student's semester with leadership and cross cultural experiences! Our experience in cross cultural facilitation, team building and leadership development help to create a powerful medium for exploration of global citizenship and personal awareness. Core components of our global leadership and service programs are listed below. All of CMRCA’s programs begin with one question: What kind of experience will you create? This framing allows students to begin the difficult process of looking inwardly at the experience they create for themselves each moment of each day. Home-stays are an incredible way for students to experience another culture. Most CMRCA global leadership programs are built around the experience of being adopted for a short time by a local family. On CMRCA global leadership and service programs, students observe first hand the global issues that have become a mandatory part of modern day international school curriculum. CMRCA programs introduce students to a dialogue about what it means to do service. What is it that motivates students to give service? We facilitate a process where students begin to reframe their own perspective and create new and powerful definitions of service. Staff at CMRCA are Thai nationals and foreigners who have experience traveling, living abroad, and cultivating a strong awareness of how they interact in a new environment. 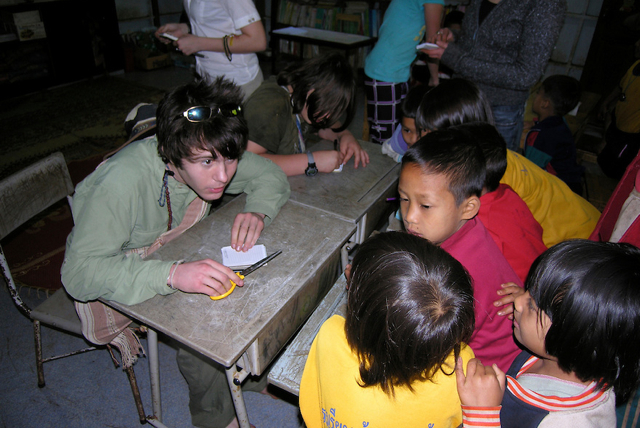 We draw from our own experiences to help students engage deeply with adventure activities and local Thai culture. The guides are outstanding and know how to make each person enjoy the experience. CMRCA creates a unique learning environment encouraging personal growth. We spent two unforgettable days with CMRCA caving and rock climbing.